I can’t believe it’s Back To School time already. 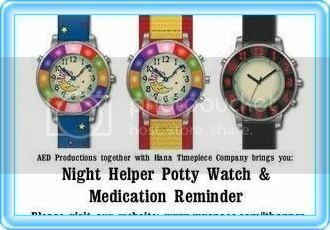 It seems as though the kids were just released from school for summer break a few weeks ago. This past weekend I started shopping for the kids school supplies and I found some nice deals on a few items I couldn’t pass up like book bags, binders, pencil sharpers etc.! I saw so many things I needed to grab, I even saw Crayola Crayon sets, but Thank God I didn’t have to worry about any Crayola Crayons. You see just last week, Crayola Crayon was kind enough to send me a box full of Crayola samples. These new Silly Scented Crayola products are available in Markers, Pencils, and Crayons. Your kids can now take their coloring experience to a whole new level with these colorful art tools from Crayola! 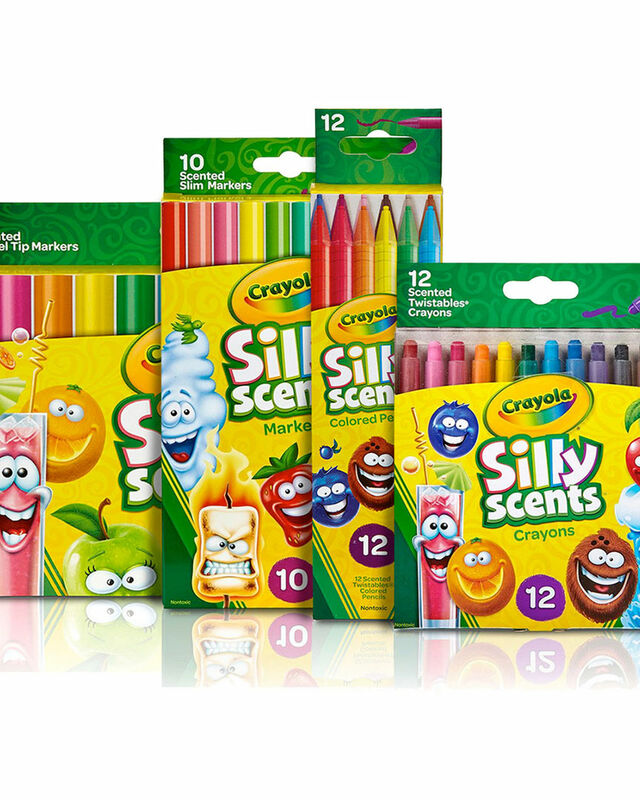 Crayola new silly scents will have your children little noses filled with many cool smells like Root Beer, Cherry, Orange, Lemon, Green Apple, Fresh Air, Blueberry, Grape, Fruit Punch, Cotton Candy and many others. One of the best things about the Silly Scents Crayola products is they are nontoxic markers which are safe for artists of any age. The formula washes from skin and out of most fabrics used to make children’s clothing, so you can clean up easily after arts and crafts time. They’re the perfect coloring tools to enhance any young artist creative projects! 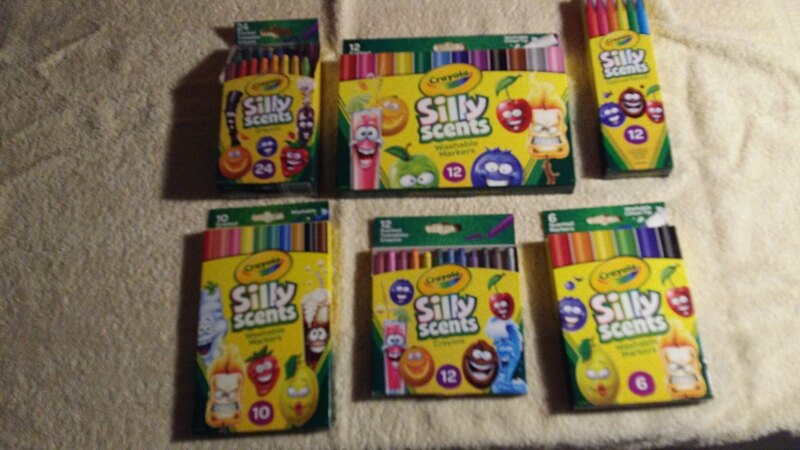 The Crayola Silly Scents are available in packs of 10ct or 12ct for Markers, Pencils, and Crayons, also in packs of 24ct. 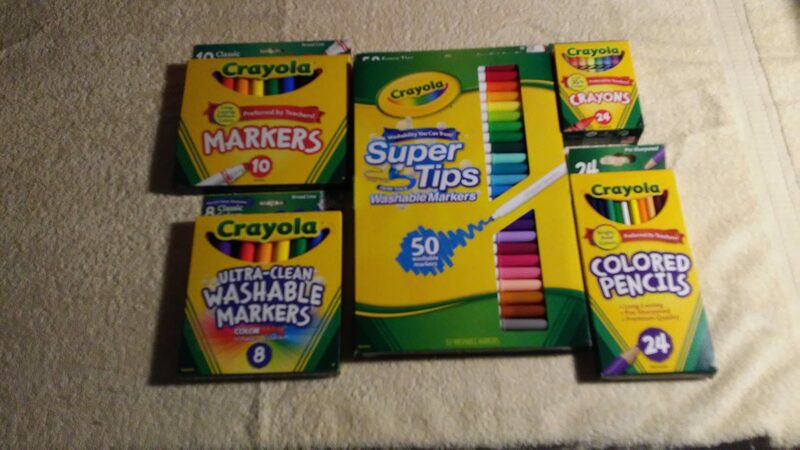 So if you hadn’t already added these cool Silly Scented Crayola products to your school list, I suggest you do so now. Everyone in your children’s classroom will be asking your child, where did your mom get those cool silly scented Crayola products from? 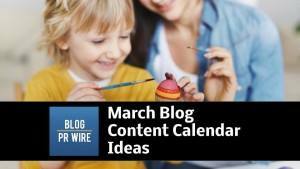 Keep up with Crayola via Facebook and Twitter to see the latest products! ← 5 Reasons Why You Need a Handheld Vacuum at Home. 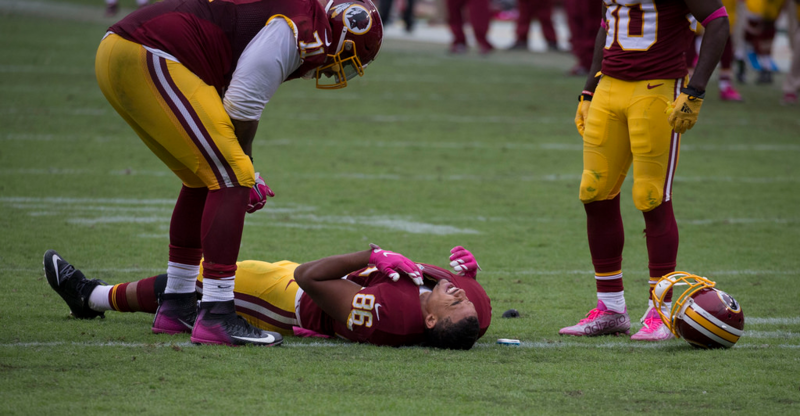 3 Common Sports Injuries And What To Do About Them. K’Nex TinkerToy & Angry Birds Space Hogs On Mars Building Set!